The revelations coming out of the Financial Services Royal Commission have been on a scale that has led to recommendations for prosecutions over thousands of illegal acts. 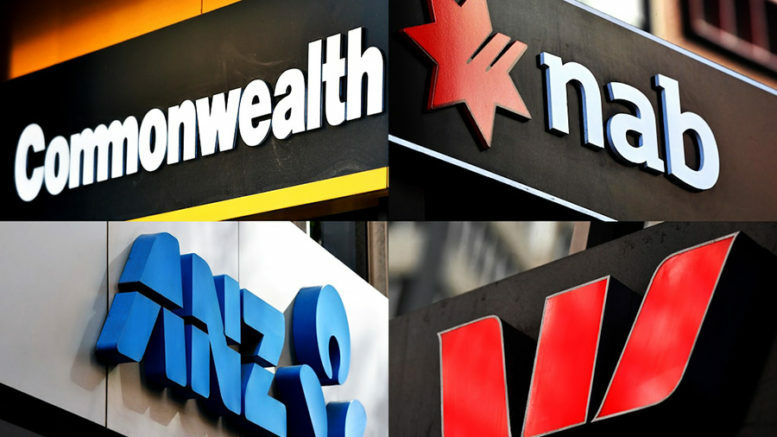 Misbehaviour by the banks has been on such a massive scale that the Commission was not capable of doing what former prime minister Malcolm Turnbull had intended – divert attention from the banks. Details of what they have been doing are contained in the report by counsel assisting Commissioner Kenneth Hodge and released on 24 August. The report also took aim at the Australian Prudential Regulation Authority (APRA) and the Australian Securities and Investments Commission (ASIC), which are supposed to regulate financial institutions and have failed to do so. APRA is also accused of failing to ensure the stability of the Australian financial system. The revelations provide three important lessons. The problem is much more than a few rotten eggs. It is about systemic to the banking and financial system; the regulatory authorities are also part of the problem; and there must be a fundamental change to a financial system that is not working as it should, to ensure that it is stable and works in the interests of the Australian population. Prosecution and imprisonment of key individuals is warranted. This is obvious. But it is not enough on its own. The sacrifice of a few individuals will change very little. If there is not more to it, that the wrongdoing reached every corner of operations will be ignored. A solution must therefore involve a major reform of the whole industry. For a start, proper regulation of how banking and other operations in the financial system are carried out must be put in place and out of the hands of the already contaminated authorities. The new body must have a clear charter, which ensures it has the teeth to compel the banks and other financial institutions to operate transparently and, ethically. It must be able to compel banks and other financial institutions to not act against the interests of the community and control the tendency to plunge into harmful speculative activity. Doing this requires the guidance of clear criteria. There must be policies, with which financial activities are made to ensure the growth of Australia’s economic prosperity, the sustainability of the economic system and the fair sharing of the wealth created within it. Attention must be paid to how the banks are organised and who owns and controls them. They cannot be there just to make a profit. Banking is a main artery of the economy and the collective interest cannot be left solely to private interest. A major plank of any change for the better is to at least crate a major public bank that can set the standard. There is merit for the idea of separating deposit taking banks from all other financial services, where there is an obvious conflict of interest. And there is a good argument for suggesting that those not able to meet the required standards should be nationalised. Short of this, the minimum should be that they should no longer be allowed to operate where they have been found to be systematically abusing their position. The banks could be made to provide a valuable service for Australians and play an important part in the building a better future, instead of being a parasitic burden. This is something that has to be fought for. Be the first to comment on "Criminal charges for bank officials are not enough"